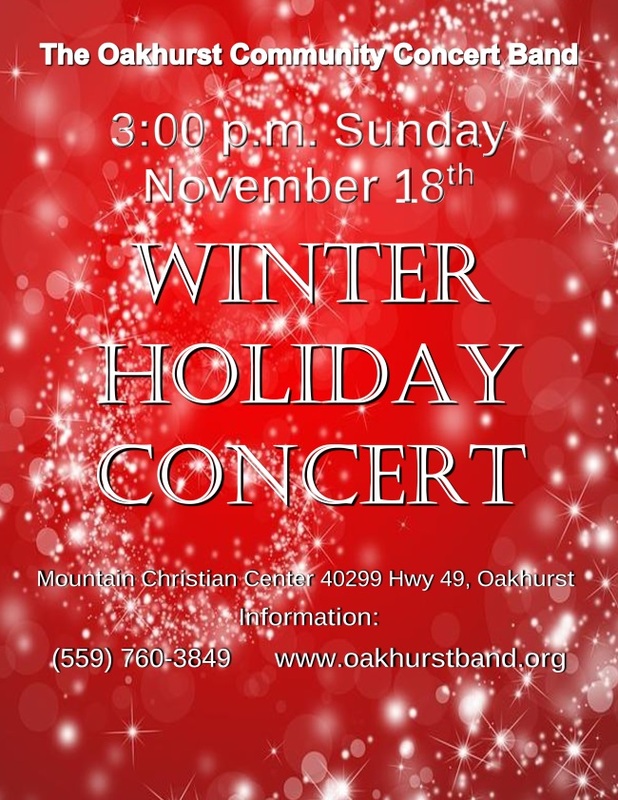 OAKHURST — The Oakhurst Community Band presents their Winter Holiday Concert on Sunday, Nov. 18 at 3 p.m. The concert will be held at Mountain Christian Center and marks the beginning of their 20th season. The Jazz Band is playing some Big Band favorites featuring vocalists & band members Mary Posluch and Jason Walle — the same talented individuals who played Ado Annie and Will Parker in this summer’s Golden Chain Production of Oklahoma! Members of the Golden Chain Theatre troupe will make an appearance at the holiday concert, with a sneak peak of their musical A Christmas Carol opening on Friday, Nov. 23. The 45-piece Oakhurst Community Band is known for its policy of inclusion: it’s made up of friends, neighbors, teachers, students, parents, youth and conceivably anyone who feels they can keep up with the pace and professionalism, along with the fun. 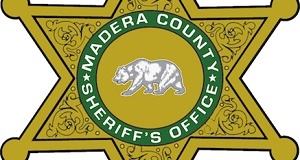 Organized as a nonprofit in 2002, the band is supported by donations. 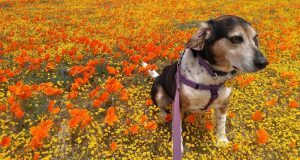 Donors contributing $100 or more receive recognition and concert programs and the gift is tax-deductible. 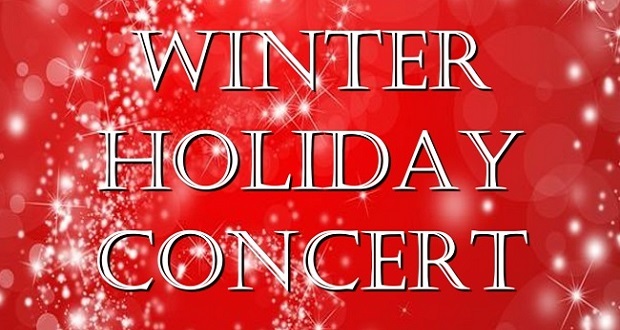 For more information, contact the Oakhurst Community Concert Band.